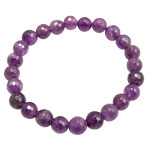 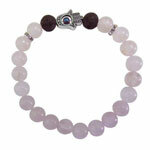 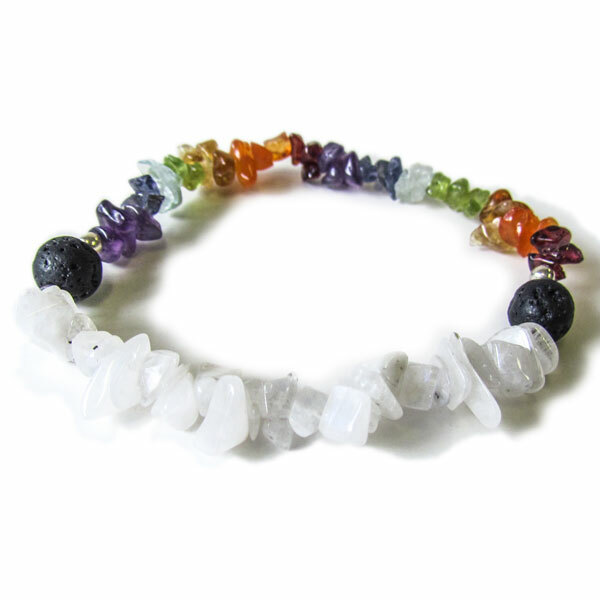 The gemstone chakra chips on this bracelet are highlighted by blue moonstone. 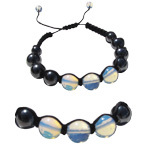 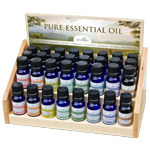 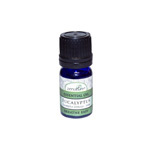 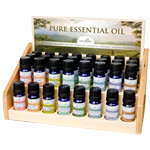 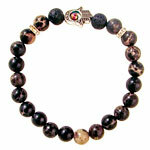 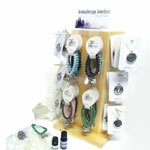 Each bracelet has two Lava beads that can be used for Aromatherapy. 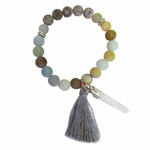 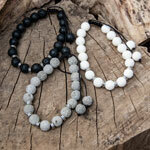 These stone bracelets are made with stretch cord for an easy fit. 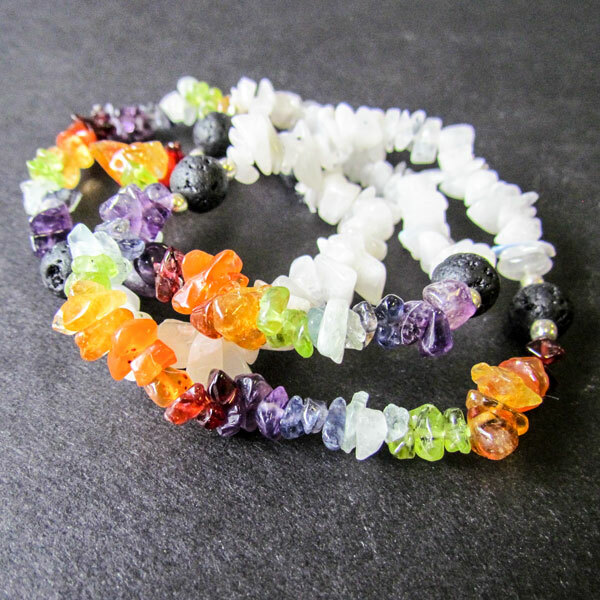 Semi precious stone chips include: amethyst, garnet, treated citrine, carnelian, peridot, aquamarine, iolite, clear quartz, blue moonstone.